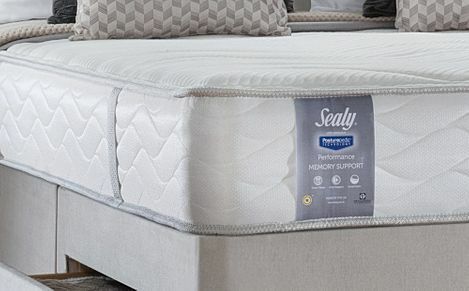 The Sealy Support Firm Mattress range is long lasting and easy to care for. 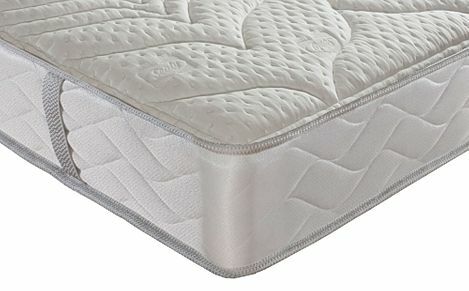 Available in a range of sizes for every bed, you are ensured of a comfortable and cosy night's sleep. 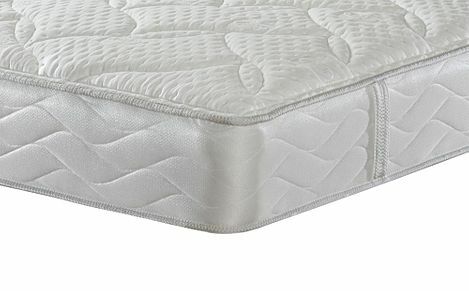 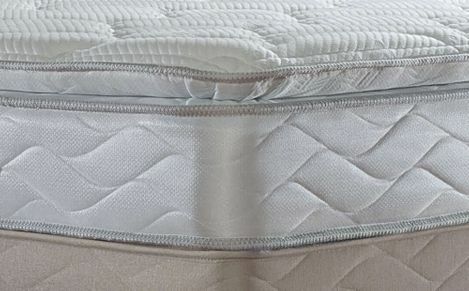 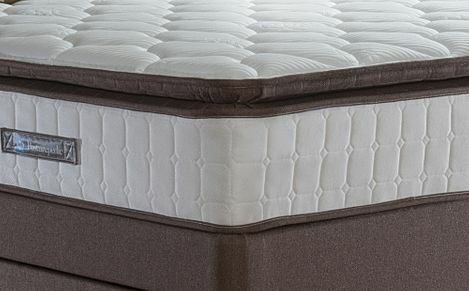 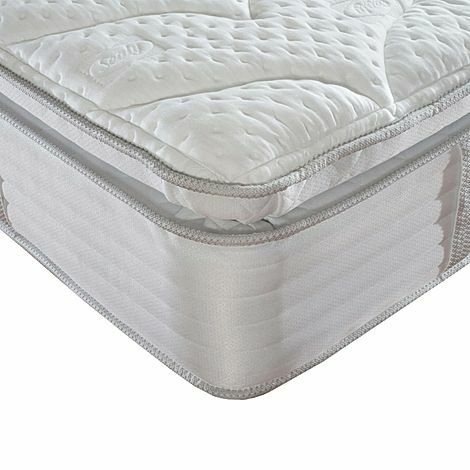 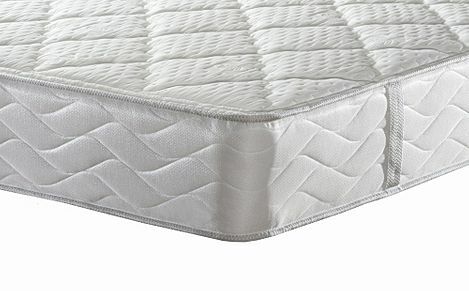 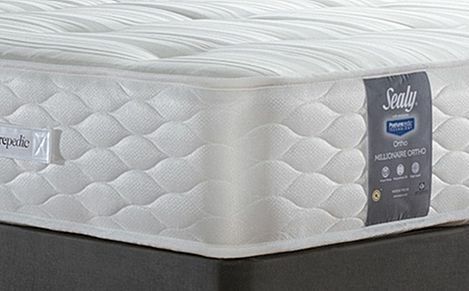 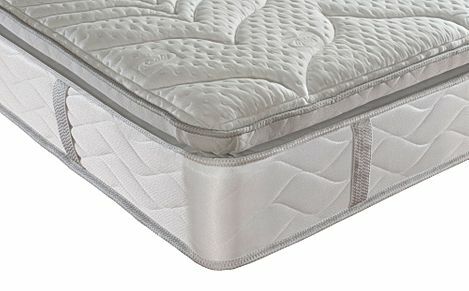 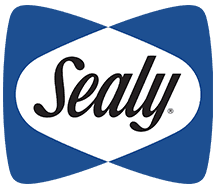 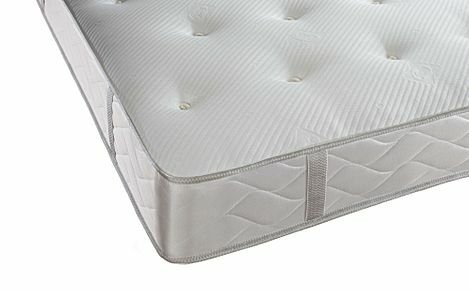 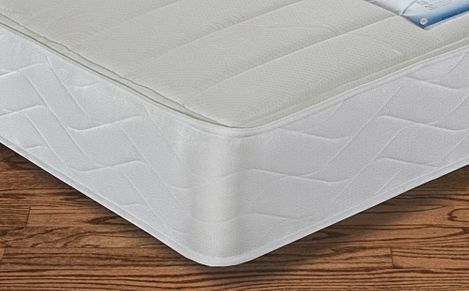 The traditional Sealy Support Firm Mattress range is long lasting and easy to care for. 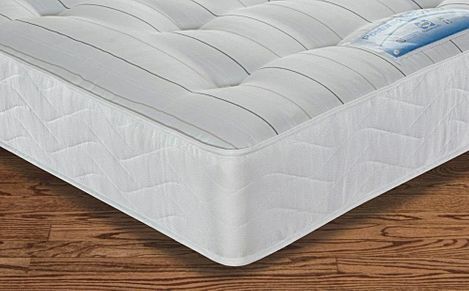 Available in a range of sizes and with a 1 year guarantee, shop with us and enjoy affordable, quality products as well as excellent customer service.